Google and NASA have just announced that they're teaming up to create a laboratory focussed on developing the future of artificial intelligence—using quantum supercomputers. 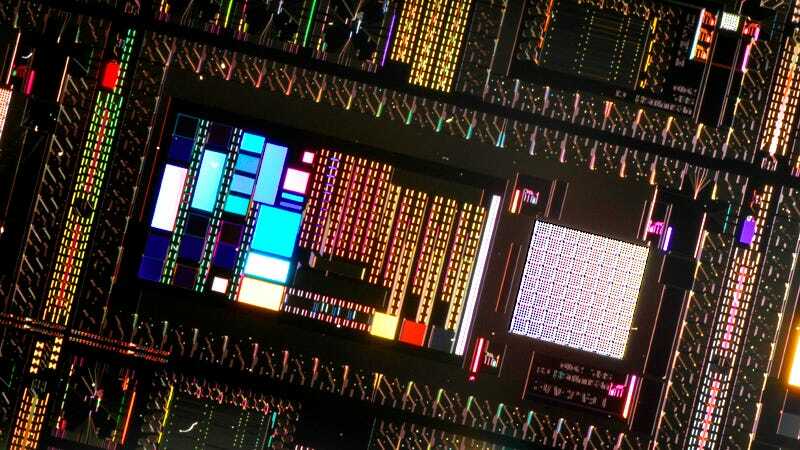 The Quantum Artificial Intelligence Lab, basesd at NASA's Ames Research Center in California, will be home to a quantum computer from D-Wave Systems. Researchers will work to, in Google's words, "study how quantum computing might advance machine learning".